Learn more about the best mobile credit card readers with pricing and frequently asked questions. 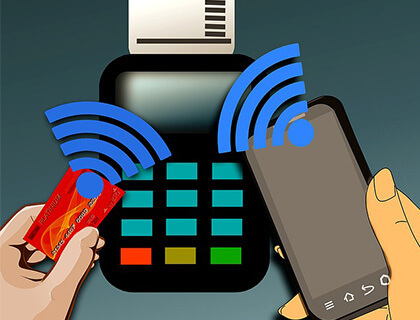 A mobile credit card reader (mPOS) is a small device that enables business owners to accept debit or credit card payments via a smartphone or tablet. An mPOS allows vendors, kiosk owners, food trucks, and mobile businesses to efficiently process card payments in any location. From 2.04% percent + $0.25 per swipe. Free card reader. From 2.75% per swipe. Free card reader. From 2.04% per swipe. Free card reader. 2.65% per transaction. $69.00 for card reader. From 2.07% per swipe. Readers start at $14.99. From 2.25% per swipe. Free card reader. From $2.69% + $0.19 per transaction (Pay-As-You-Go). How much does mobile credit card processing cost? Mobile debit and credit card processing ranges from 1.69% to 2.75% per swipe, excluding monthly fees. If you input the sale manually you'll pay a slightly higher percentage. Fortunately, most providers waive the cost of card readers and monthly fees. How does a mobile credit card reader work? A portable credit card reader transforms your smartphone or tablet into a credit card swiper, allowing you to accept mobile credit card payments wherever you are. It works by connecting the card reader to your device via the audio jack. 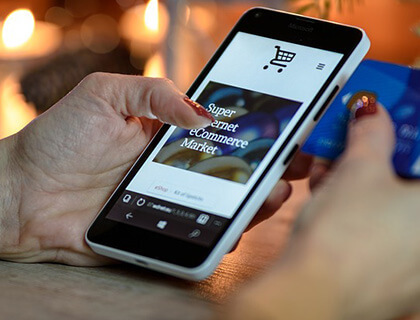 From there, you'll be able to process sales through a credit card payment app on your phone or tablet and send the customer a receipt via email. The card reader captures the customer's credit card information and securely transfers the funds from their bank account to yours. There are various types of mobile credit card readers on the market, including EMV chip and magstripe card readers. What devices can I use with a mobile credit card reader? Mobile card readers are compatible with most iOS and Android devices. Be sure to check the list of compatible phones on the provider's website. What is the difference between a mobile credit card reader and a POS system? A mobile credit card reader is wireless while a standard POS system must be plugged into a power point to work. A mPOS also allows you to process refunds, modify items for sale, and manage your inventory among other features. What is a contactless reader? A contactless reader accepts both contactless (NFC) and chip card payments using a wireless mPOS. The reader connects to your phone or tablet via Bluetooth allowing you to accept credit cards and payments via Apple Pay or Google Pay. Are mobile credit card readers safe to use? 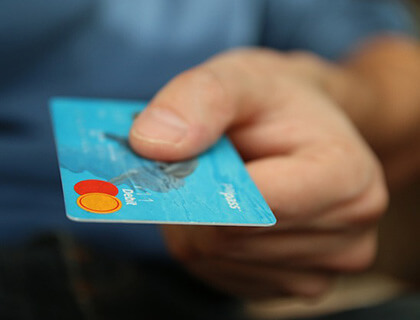 Yes, card readers use end-to-end data encryption to protect customers against fraud. Don't go for the cheapest credit card reader though - make sure that you are satisfied with your provider's security measures and that they are PCI-compliant.